Previously I have worked at Bell Labs Antwerp, been a Postdoctoral Fellow in KU Leuven with Prof. Luc Van Gool and obtained a Ph.D. while being guided by Prof. Subhasis Chaudhuri. Arnab Ghosh and Viveka Kulharia's paper on Contextual RNN-GANs for Abstract Reasoning Diagram Generation has been accepted to AAAI 2017. This work was in collaboration with Amitabha Mukerjee and Mohit Bansal. Congratulations! Rahul Arora's paper on SketchSoup: Exploratory Ideation using Design Sketches has been accepted to the Computer Graphics Forum Journal. 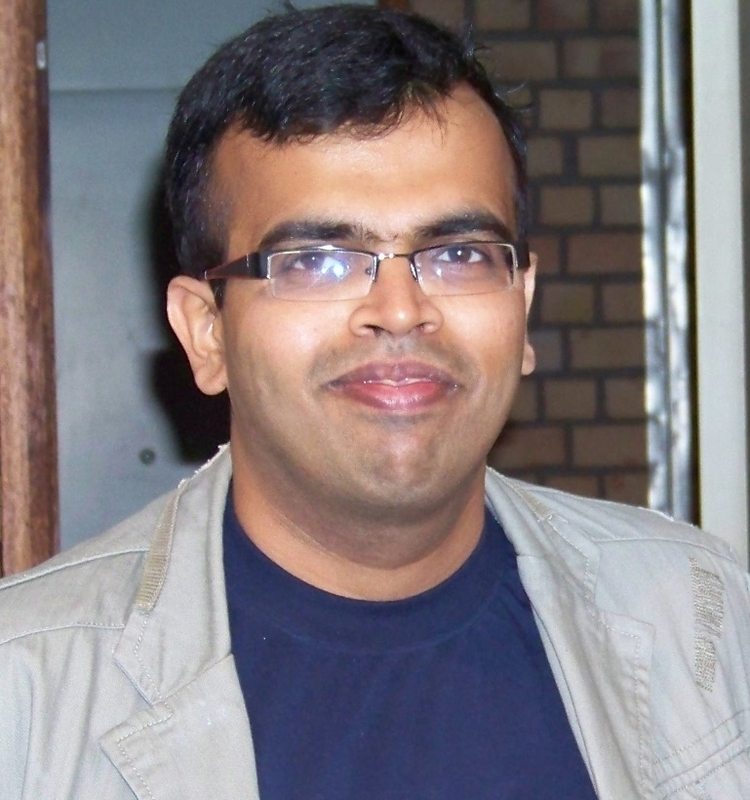 Ishan Darolia also contributed to the work. This work was done in collaboration with Adrien Bousseau and Karan Singh. It will also be presented at Eurographics 2017. Congratulations! Yeshi Dolma's paper on Using Gaussian Processes to Improve Zero-Shot Learning with Relative Attributes has been accepted to ACCV 2016. Congratulations Yeshi! Aishwarya Jadhav's paper on Deep Attributes for One-Shot Face Recognition has been accepted for the ECCV 2016 workshop on Transferring and Adapting Source Knowledge in Computer Vision. Congratulations Aishwarya! Unnat Jain was awarded Cadence Gold Medal for the best thesis in 5 year programme across all departments in 2016. Unnat was also awarded the Director's gold medal for Outstanding all round achievement and leadership among students graduating in all 5-year undergraduate programmes. Double Congratulations Unnat!